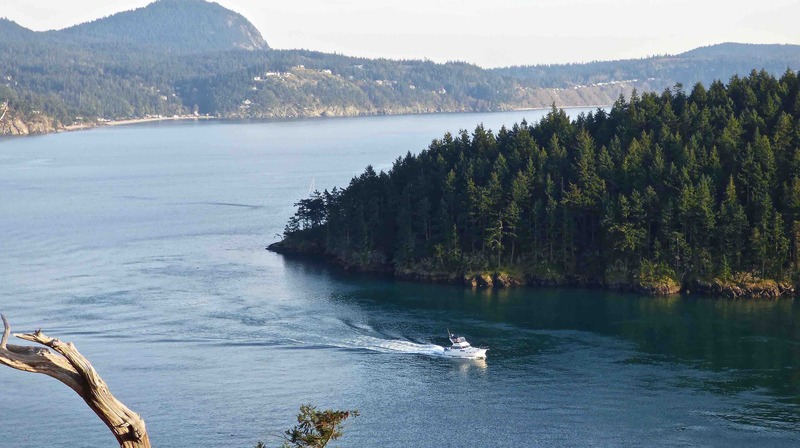 The Salish Sea and the Inside Passage present some of the world’s peak challenges to boaters. Solid navigation skills are key to staying safe as you find your way through the intricate passages, riddled with invisible rocks and reefs, and complicated by huge tides & currents, and dynamic weather. Anyone training to navigate the Salish Sea is prepared to cruise anywhere in the world. Shearwater University’s core curriculum for navigation culminates with the internationally recognized US Sailing/Us Powerboating Coastal Navigation Certification. Divided into two levels, it meets the needs of different kinds of boaters. The curriculum is simultaneously adapted to prepare you for the challenges of the Salish Sea and beyond. For all boaters venturing out on the Salish Sea. Prepares you for local boating and short cruises. Cruisers with island-to-island travel in mind should complete this course and then continue to the Coastal Navigation class. Locations: Anacortes classes are at the Seafarers’ Memorial park building. Seattle classes are at the Center for Wooden Boats at south Lake Union. Schedule: 16 hours in one full weekend, 9:00 – 5:00 each day. Tuition: $200 in Anacortes; $250 in Seattle. Includes all instructional materials. A materials list for navigation tools to buy will be provided. 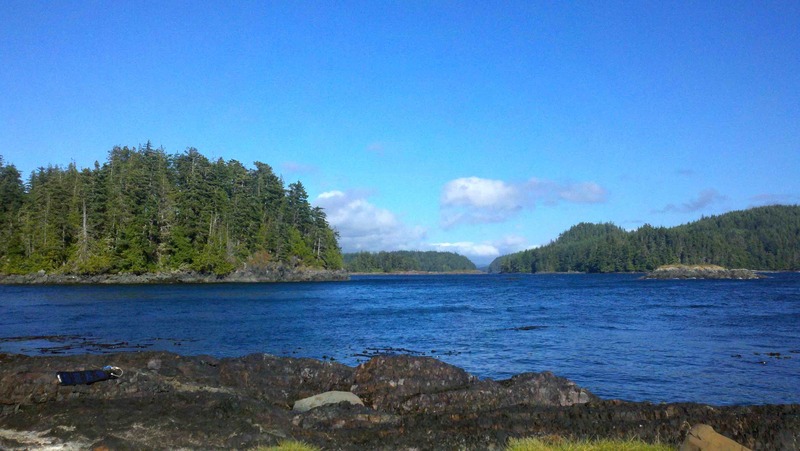 Skills & knowledge for true cruising throughout the Salish Sea, Inside Passage, and beyond. Advanced methods built on the skills from Navigation Essentials. Culminates with the US Sailing/US Powerboating Coastal Navigation Certification Exam, for those who elect to certify. Location: Taught in the maritime hub of Anacortes, Washington. At the Seafarers’ Memorial Park Building. Certification Exam: $50 includes your testing chart, the exam, certification, and US Sailing/US Powerboating Logbook. Prerequisites: Navigation Essentials or equivalent training. For boaters already accomplished in navigation skills and knowledge. Contact us for scheduling and preparation recommendations. 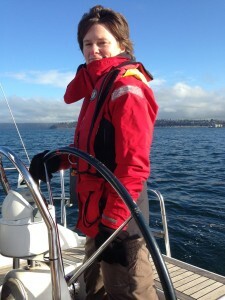 Phyllis Woolwine is a US Coast Guard licensed Captain, US Sailing Certified Navigation, Keelboat and Cruising Instructor, and US Powerboating Cruising Instructor. She has spent her life on the sea – cruising and racing sailboats, paddling canoes and kayaks. She took her first cross-bearing fixes at age 10 in the Canadian Gulf Islands, under her father’s tutelage. She has spent most of her adult life providing planning, navigation and leadership for everything from crewed Alaskan charters to extended kayaking expeditions in the Salish Sea. From age 10 through the present day, she has explored all parts of the Salish Sea and the Inside Passage, including 18 years in SE Alaska. Phyllis has been a career-long educator, teaching in the classroom, on the water, in the wilderness, in universities, high schools and private settings.